This sensational event will feature a variety of beer, wine and food sampling, as well as music. Tickets are $35 in advance or $40 at the door and will include unlimited sampling, listening and fun. 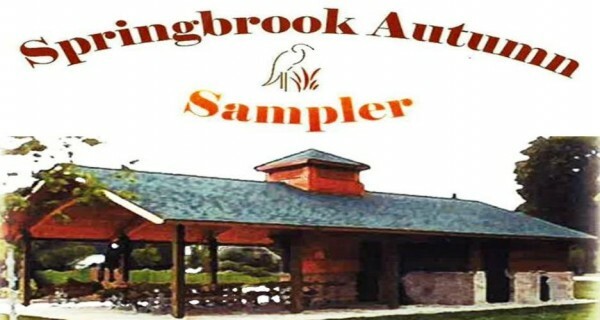 The Sampler is in partnership with the Springbrook Nature Center Foundation, Springbrook Nature Center, the City of Fridley, and Fridley Liquor. Purchase your tickets at http://www.springbrooknaturecenter.org/1298/Autumn-Sampler.